Smarten your 3D printed object with decals! 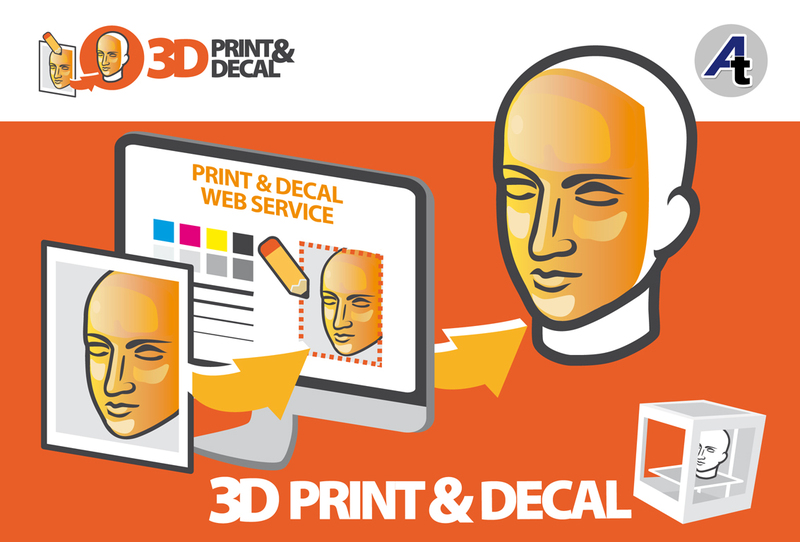 Our project aims to create a service that allows users to create decals perfectly suited for their 3D objects. Most of 3D printing options available are restricted to a small handful of basic colors. Our solution addresses the problem from a different perspective: the coloration is provided by means of decals that are glued on the object after it is printed. Decals are created using an innovative web app that allows to paint over a 3D surface. The finished design is then printed on paper for decal.